Everton could be forced into action during the January transfer window to fill holes within their squad amidst continued speculation linking Idrissa Gueye with a move away from Goodison Park. Recent reports from Telefoot named the Senegal international as the target that French champions Paris Saint-Germain are most likely to sign during the mid-season window, although they are yet to meet Everton’s asking price. 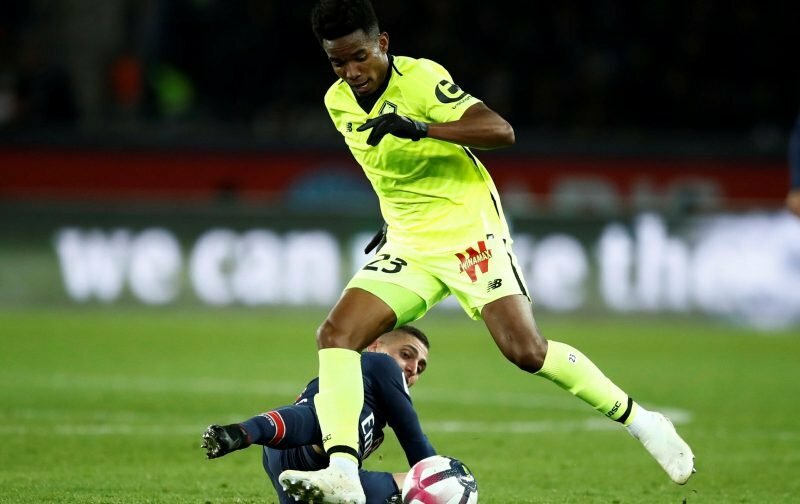 It now seems that Marco Silva is preparing for the possible departure of the 29-year-old as Juenesfooteux.com state Everton have joined the hunt for Lille’s defensive midfielder Thiago Mendes, who is also being tracked by relegation-threatened Southampton. Mendes has been a regular for Lille during the past 18 months and has helped the club establish themselves in second-spot in Ligue 1 this season, behind only PSG, featuring in 17 of the club’s 19 league matches this season. Tempting the uncapped Brazilian to the Premier League could, therefore, be difficult, as Lille are currently on-track to secure a Champions League spot for next season, but Everton will certainly fancy their chances of beating Southampton in the hunt if his services become available.